This report outlines the best practices in network cloud orchestration to achieve agility, cost efficiency and hgih levels of closed-loop automation, with simplicity. 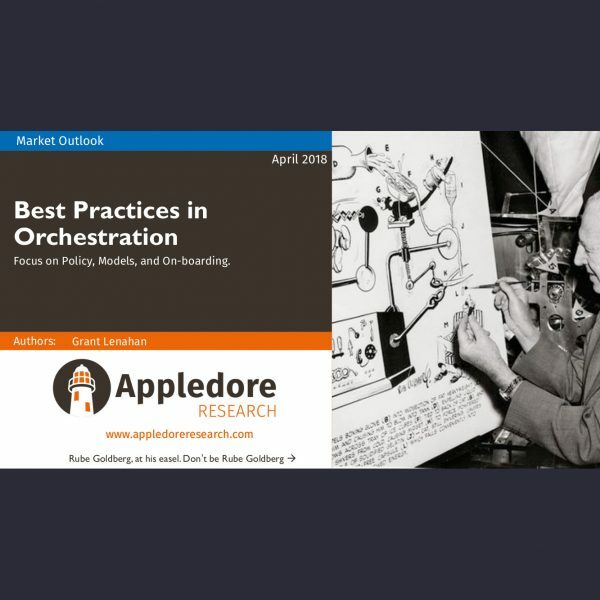 It includes a discussion of what must be modeled and how, what must be on-boarded and how, the implications on DevOps, and the core importance of intent-based and cloud-native orchestration. 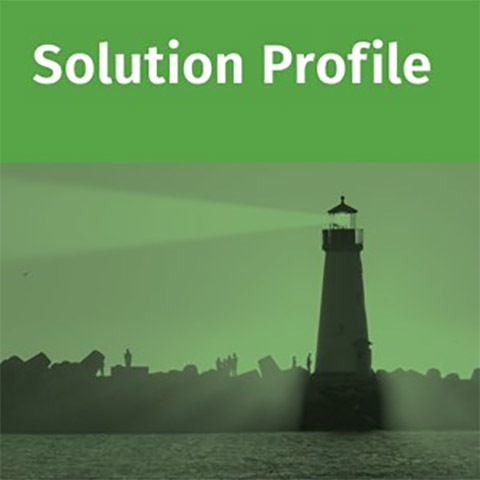 It is an essential tool for those that are specifying , acquiring , integrating , designing or using orchestration systems and associated functionality. 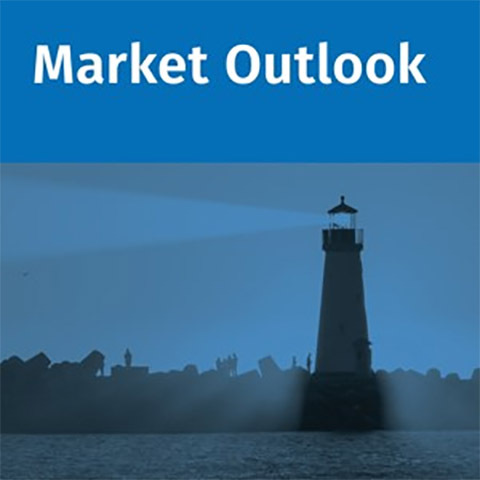 It contains best practices, market sizing and scoping, and an estimate of the huge opex savings at stake. 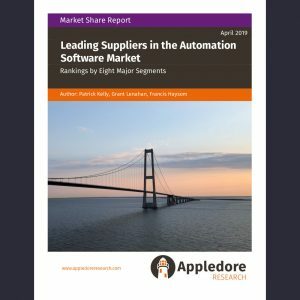 This report will also be the basis of future supplier roundups and profiles from Appledore Research, and provides a foundation for understanding what is necessary from ordering and assurance systems to properly drive this automated environment – and simplify operations and OSS going forward. Orchestration is an ill-defined, and in some ways, misunderstood process. Appledore Research believe that network cloud orchestration must at once become a common process for fulfillment, assurance and capacity management, and at the same time become distributed across layers and autonomous technology, regional or administrative domains. Probably the foremost goal of new orchestration technology should be automation along several fronts – automated instantiation, scaling, healing and capacity optimization of both NFs and services. Automation is essential to a range new business models, agility, cost reduction and improved users’ quality of experience. 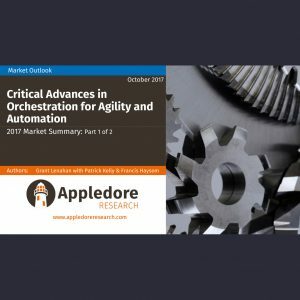 This framework report digs into the “why?” and the “what?” of best practices that enable automation, simplify maintenance, support lean DevOps and ultimately move the industry’s business model forward dramatically, rather than merely implement new technology with operational limitations. 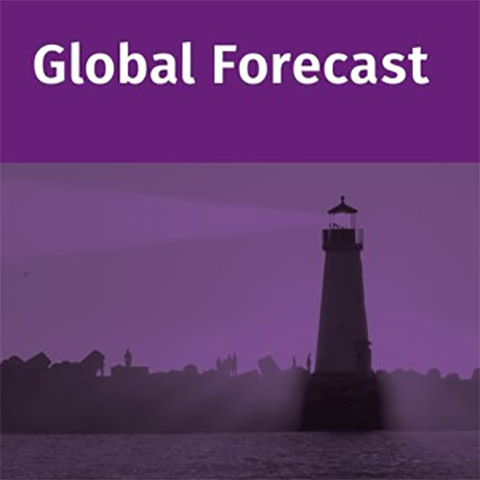 It specifically provides a guide to orchestration that is model-driven, policy-driven, and to the needs and components of on-boarding and modeling. 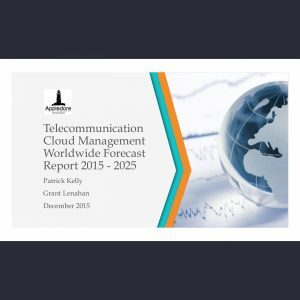 This report should be a “must read” not just for technologists, but also for operations managers and enterprise (CSP) managers that want to de-mystify the benefits of otherwise obscure technology, and have a guide to help them implement a successful, agile, competitive future.